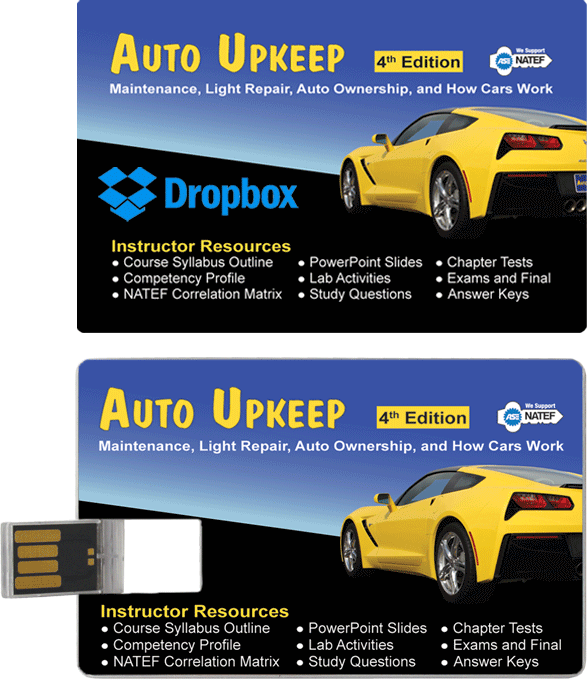 Do you teach Auto 101, Introductory Automotive, or Maintenance and Light Repair? Auto Upkeep includes correlations to ASE Education (NATEF) Maintenance and Light Repair (MLR) tasks. 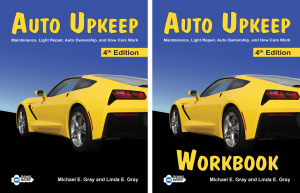 Auto Upkeep offers a budget-friendly paperback textbook/workbook set or eBook format for cost-conscious students. For entry level students, Auto Upkeep provides a solid foundation in maintenance and light repair. Auto Upkeep was designed with extensive instructor resources and the ability to integrate tests into your school's learning management system (Blackboard and Canvas). Students can purchase print books (shipped to their house, dorm, or apartment) or eBooks (instant access). 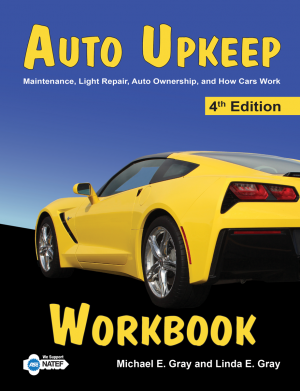 Most college bookstores stock the Auto Upkeep paperback textbook/paperback workbook set (ISBN 978-1-62702-014-5). 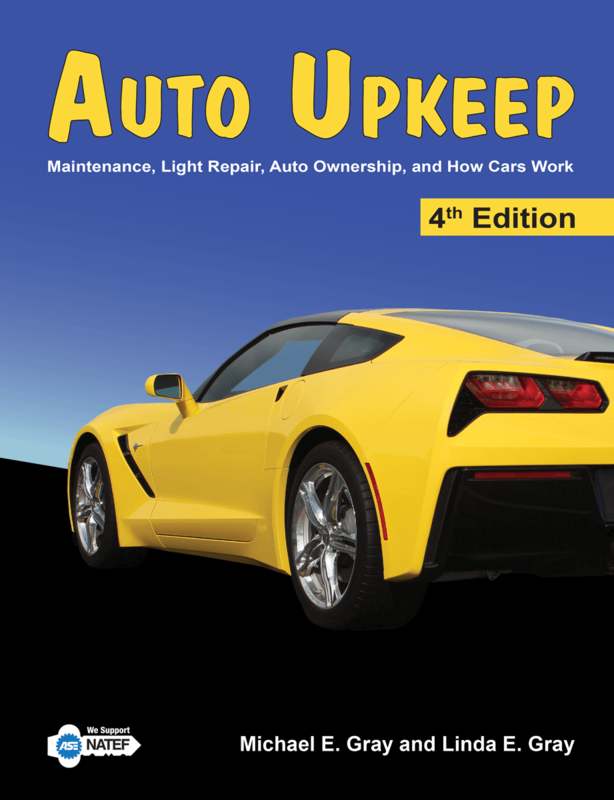 We are happy to provide instructors at educational institutions with a complimentary review copy of Auto Upkeep for course adoption consideration. Please complete the form below or email us at info@autoupkeep.com.